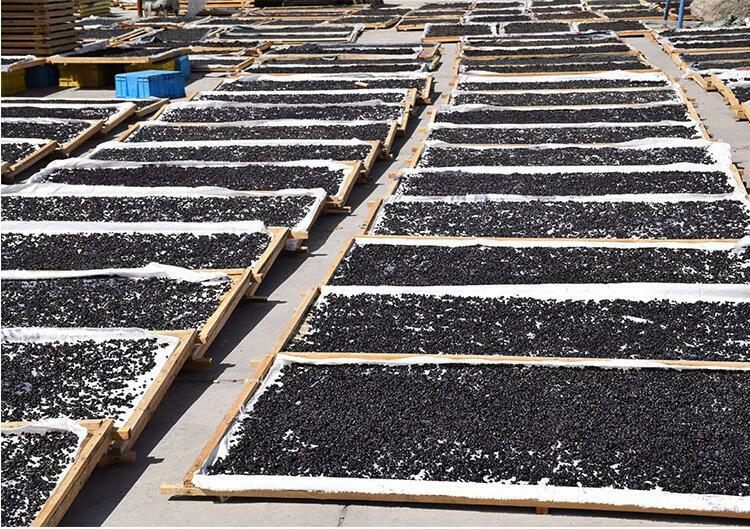 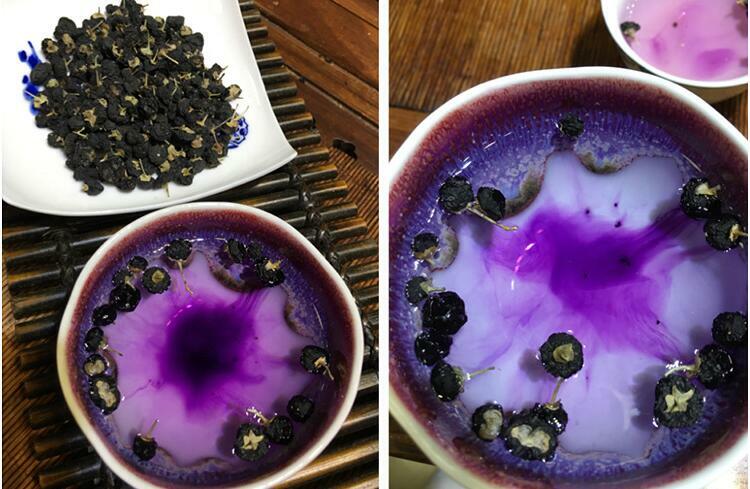 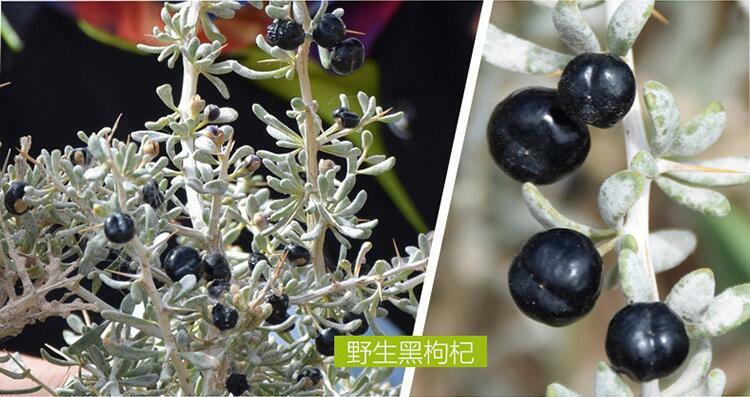 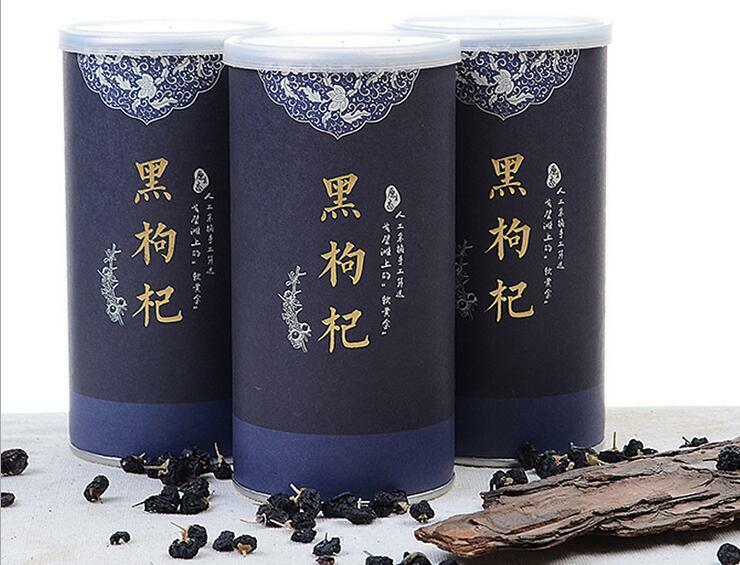 A very rare relative of the popular goji, the black goji grows in an altitude of 3000 meters with strong solar radiation, being recognized as the only medicinal plant in western China desert. 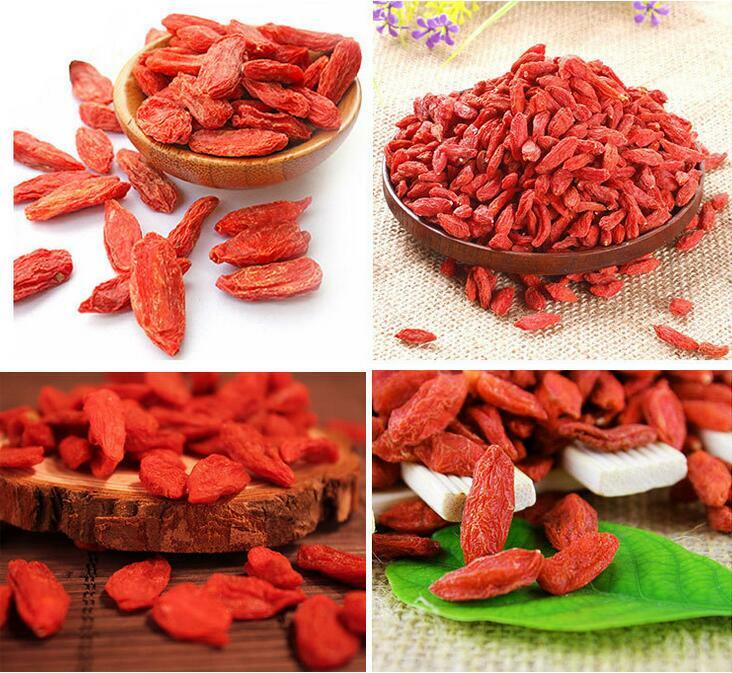 Its benefits, compared to the Goji, are 100 times superior. 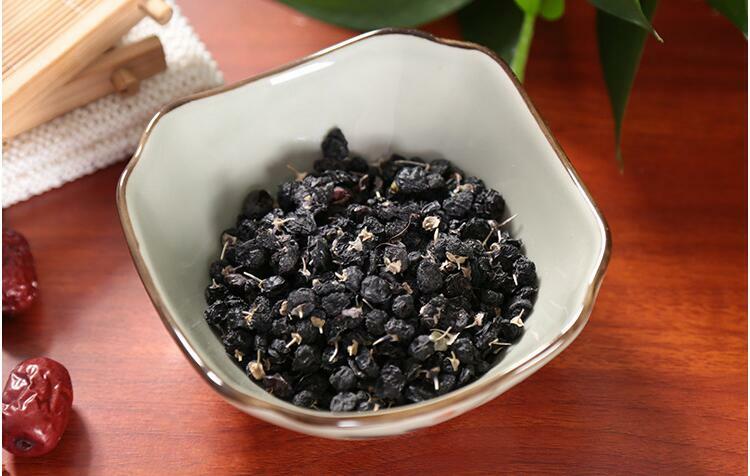 It helps to improve immunity, calm the nerves, controls cholesterol and blood pressure, nourish liver and kidney and is used to treat heart diseases. 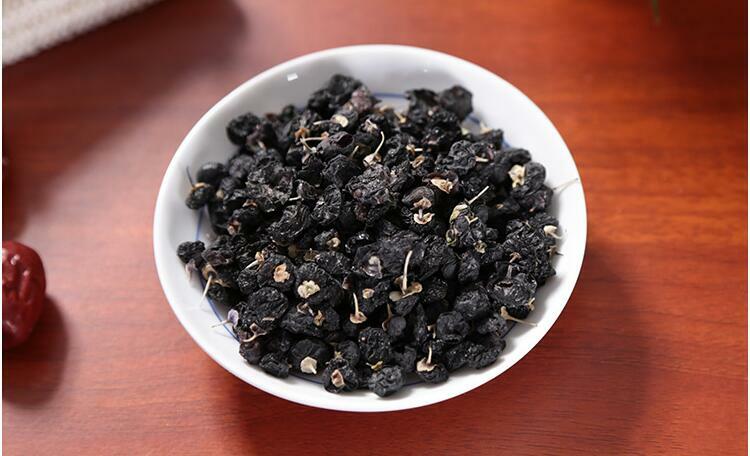 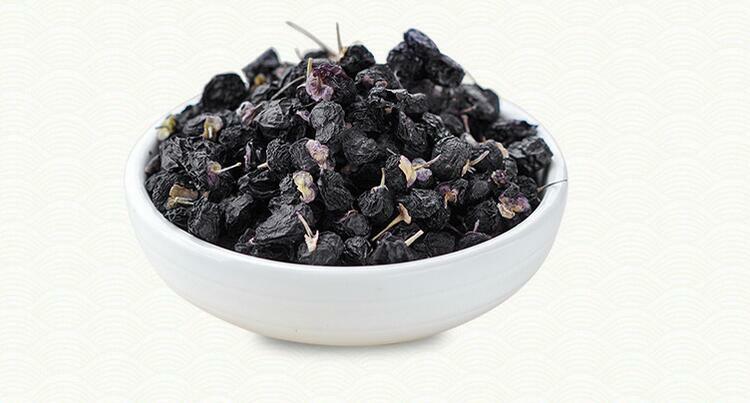 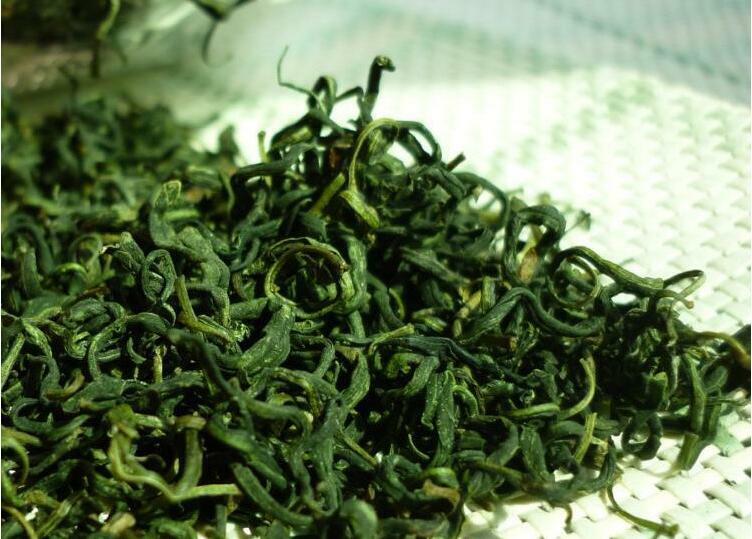 It is also anti-fatigue and antioxidant. 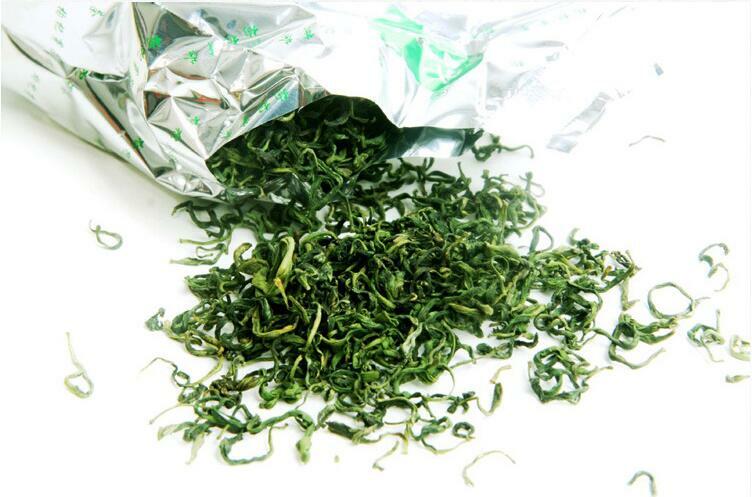 Packaging Bag: 50g/bag,100g/bag,150g/bag,200g/bag,250g//bag,500g/bag. 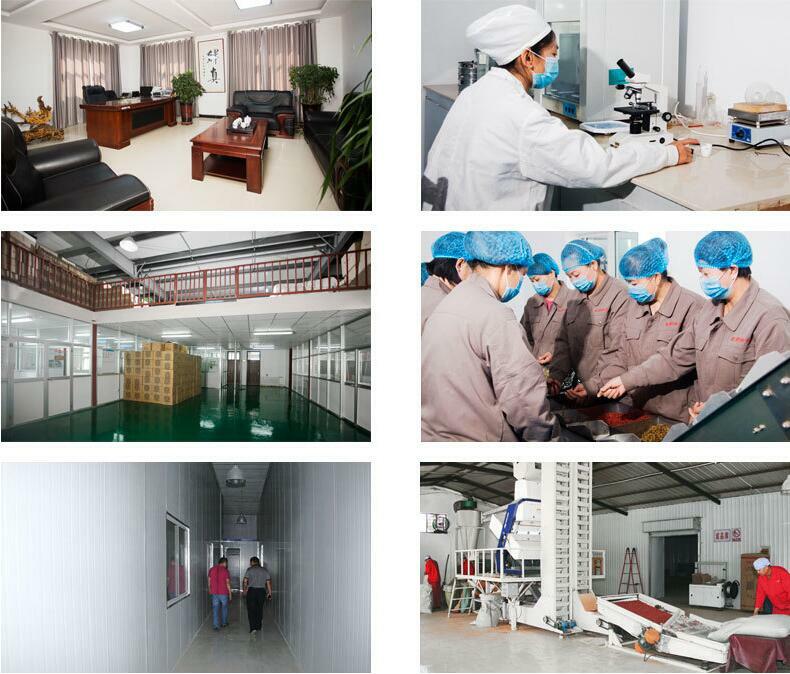 Packing according to your requirement. 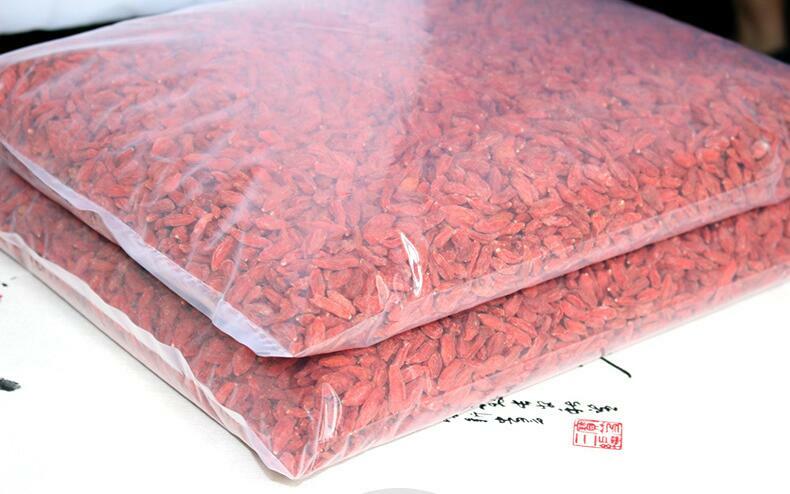 Bottle: 50g/Bottle,100g/Bottle,150g/Bottle,200g/Bottle,250g//Bottle,Packing according to your requirement. 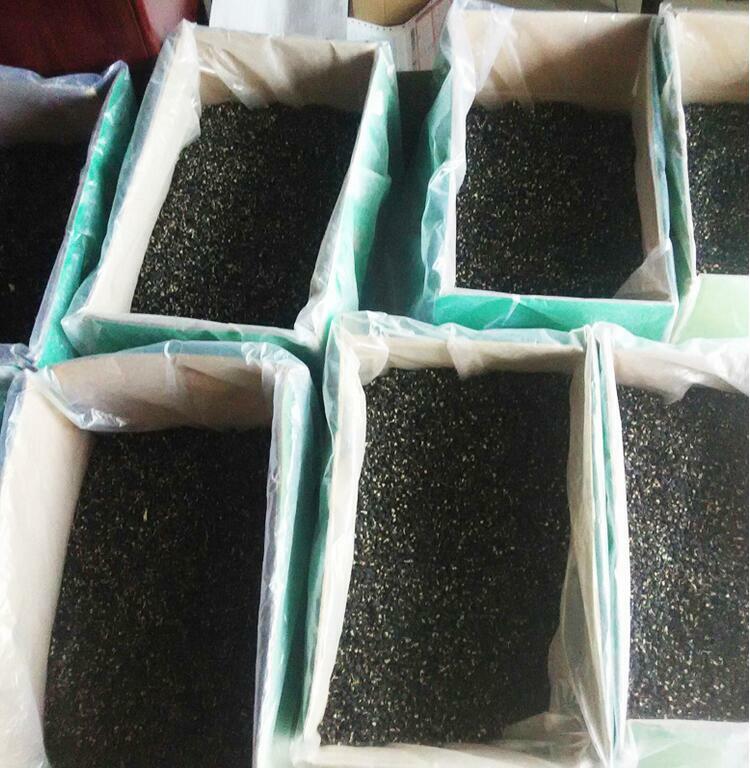 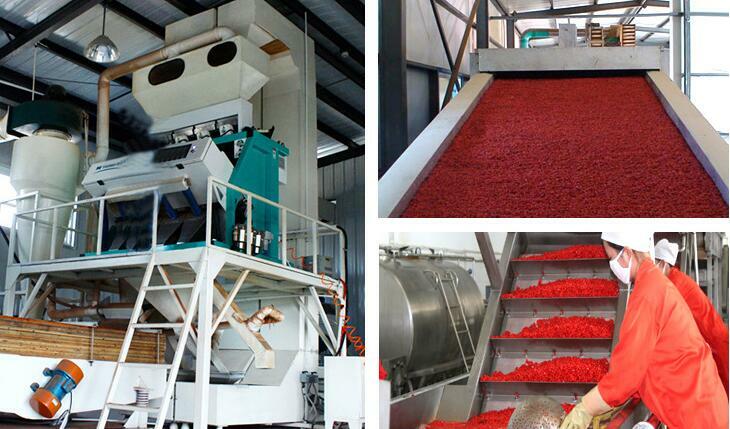 Bulk: 12.50kg/carton,15kg/carton, Packing according to your requirement.